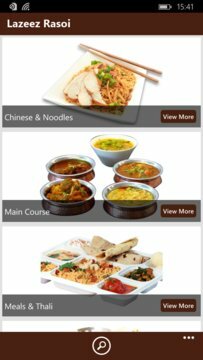 We serve Indian and Chinese delicious food on mobile app for tricity residents. 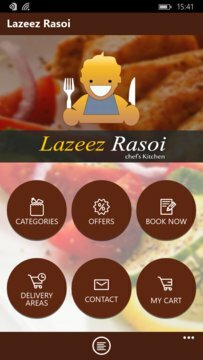 Lazeez Rasoi is really good for either a morning Breakfast, Lunch or an evening Dinner. Quite reasonably price meals with an amazing taste. Good food, reasonable servings, quality staff, pleasing ambience and all this at a really good price which wont displease your pocket at all. Both Vegetarian and Non-vegetarian Food Available upon prior order.